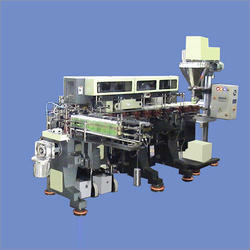 Offered by us is a wide variety of Automatic Packaging Machines to the clients, in varied specifications. These machines are widely used to cater to the requirements of various industries and sectors, thus, are highly demanded in the market. Our products are widely acclaimed for their effectiveness, sturdy construction and durable standards. 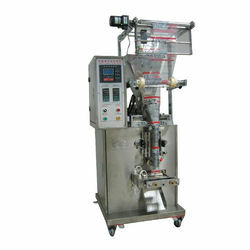 Toys packing Machine offeredis backed by latest technology support so as to offer optimum horizontal pack wrapping operations. 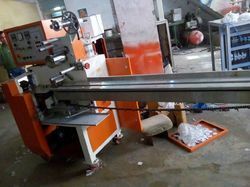 Coming with electronic working interface, these horizontal wrapping machines come with support of independent motors and provide for economical wrapping of single product. 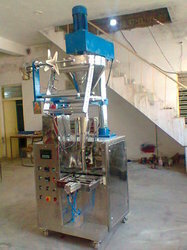 Some of its features include servo motor support & PLC interface for precise operations, elf alarm display the malfunction, reset button for making easy mark registration while film is changed, suitable for irregular, cubical, cylindrical, square, rectangular shaped solid products, manual/auto feeder support, PID (Programmable Integral Derivative) based temperature controller among others. Our esteemed clients can avail a wide range of supreme quality Liner Carton Fill and Seal Machine from us, as per their specific demand. These machines are made available to the clients in a variety of technical specifications, in order to meet their specific demands in an efficient manner. We also check these products on certain well-defined parameters to gauge their flawlessness.